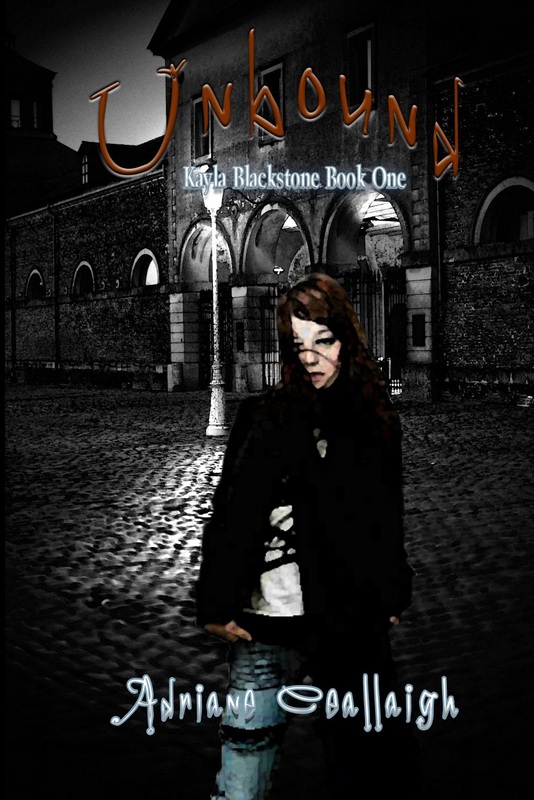 Kayla Blackstone wasn't always a slave. At one time she was a highly sought after Bounty Hunter. She never questioned what she carried, never cared, so long as the pay check didn't bounce. But everything changes the night the Mage Hunters come, the night her entire life is stolen. Now she's been given a second chance, a run for her freedom. Keaton offers her a deal--she delivers a package before midnight and he'll let her go free. Unfortunately for Kayla, nothing is ever as simple as it appears.